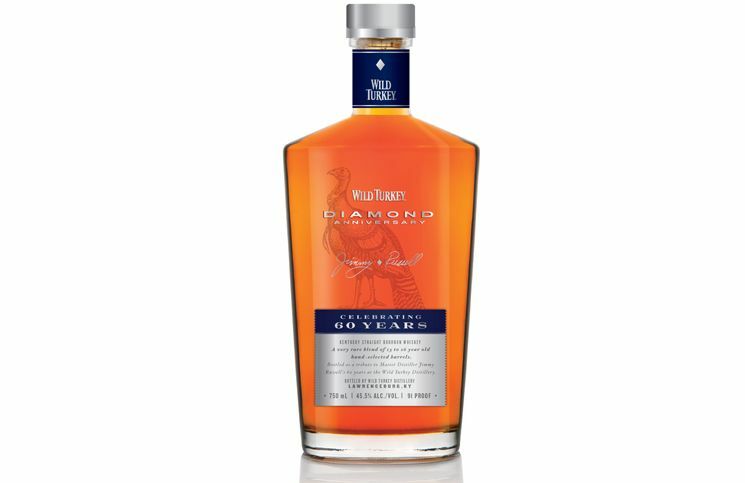 Wild Turkey releases a tribute to one of the greatest men in American whiskey, Jimmy Russell, with Wild Turkey Diamond Anniversary Whiskey. We have a review. 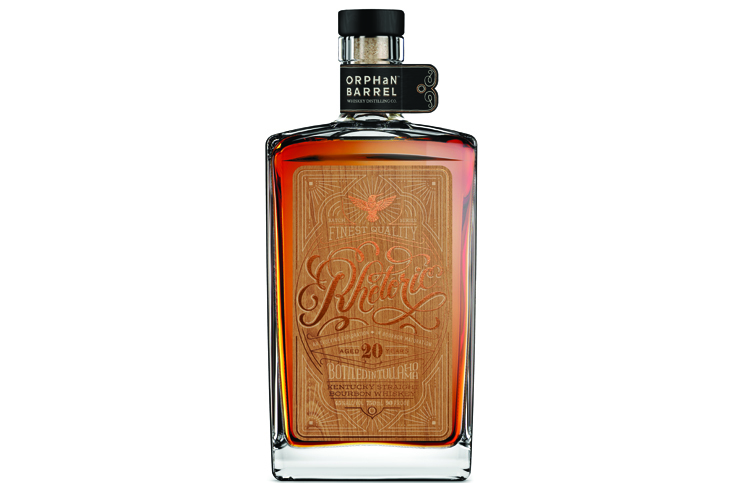 Orphan Barrel has its third whiskey release with Rhetoric 20 Year Old Whiskey. Drink Spirits has a complete review as well as a comparison to Barterhouse. Bully Boy in Boston, MA releases their first aged whiskey - The Bully Boy American Straight Whiskey. We have a review. Deerhammer Distilling's Downtime Single Malt Whiskey and Buena Vista Brandy are unfortunate examples of the pitfall of craft distilling.